Emergency contact information and additional persons authorized to pick up your child/children. If transferring from another school, a copy of the childs records from the school the child most recently attended or a transfer form for the office to contact and request records. 2. How does a parent arrange a conference with a teacher? Parents are encouraged to call and schedule conferences with teacher during their designated conference times or at a time agreed upon between the parents and teacher. 3. Do I need to report my childs absence? Parents are asked to notify the school before 9 AM by calling 817.698.5000. Students will be counted absent after 9:30 AM. writing and signed by a parent. 4. What are the immunization requirements for the district. Please click here for our district's policy on immunizations. 5. How can I pay for my childs lunches? For an instant deposit, you may also use the districts Internet program, ExpressPay Café, to directly deposit funds into your childs account from your credit card. Click here to access ExpressPay Café. Childrens meal activities may also be tracked via the ExpressPay Café site. All funds remaining in your childs food service account will carry over to the next school year unless a refund is requested. Requests for refunds or requests to place restrictions on your childs account can be sent via email to foodservice@nisdtx.org. The National School Lunch and Breakfast Program at Northwest ISD is planned and managed by ARAMARK Food Services. In compliance with the National School Lunch Program, applications for free and reduced-priced meals are available in the front office of each school. Please follow the application directions carefully so your application can be processed quickly. If you have more than one child attending NISD schools, combine their names on one application. 6. How do I find out about school closings? 7. How early can I drop off my student? School begins at 7:45 and ends at 2:45. Students may be brought to school at 7:20 AM. 8. How do I obtain information about the bus schedule and pickups? You can go to our districts transportation website for routes and other information about the transportation department for Northwest ISD. 9. How do I join a PTA? 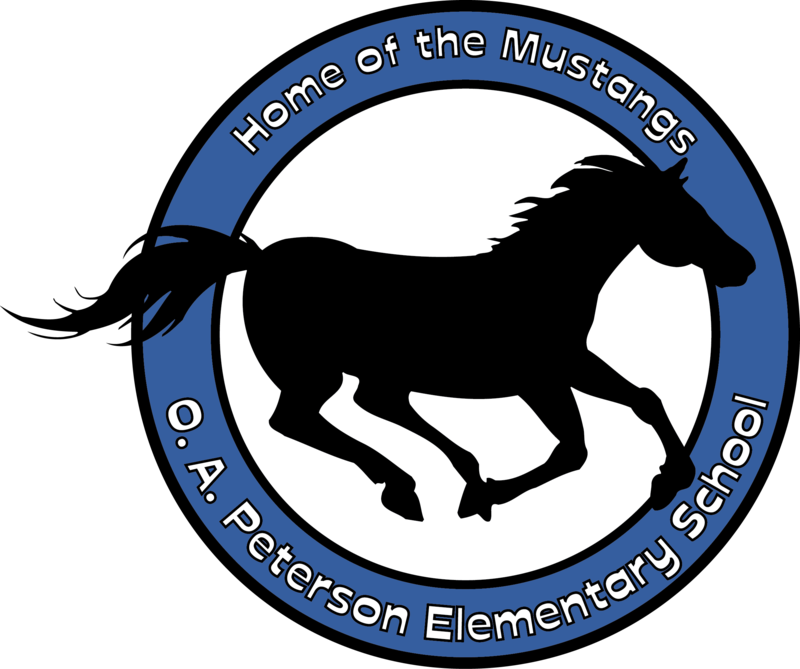 If you would like to be involved in the Peterson PTA, please visit our PTA website to download and complete the registration form that can be returned in your childs BEE Binder. PTA Membership registration will be available at "Meet the Teacher Night" or forms are available at the front desk. 10. What is the campus/district dress code? Please check the student handbook to obtain information about the districts dress code. 11. How can I receive school news via e-mail? You can become a part of the Peterson Campus Email click here by selecting the "Parents" link at the top of the page and then choosing the "Peterson Campus Email Signup." It will guide you through the email setup. Northwest News provides breaking and up-to-date information about the district, including closings. To sign up to receive Northwest News, click here. 12. How can I view the districts Student Code of Conduct? In addition to the book you received at the beginning of school, the Student Handbook at Student Code of Conduct can be viewed at in a PDF format.